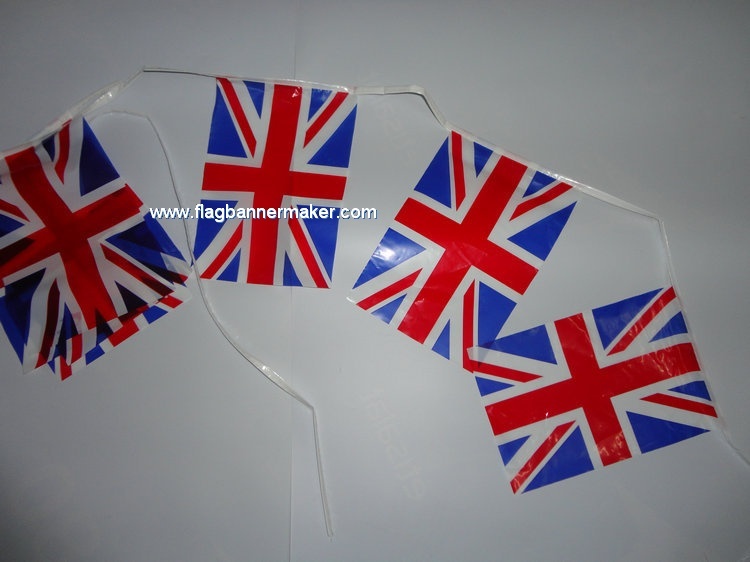 Bunting string can be imprinted with a company's name, logo or message. We've got the solution that will exceed your expectations and fit within your budget. Let us help with your needs of custom production, large or small.